Our team can provide every local resident with effective and affordable garage door services of the highest possible quality. 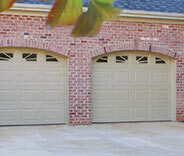 Our team has helped a lot of Katy residents with all sorts of garage door related problems and tasks. 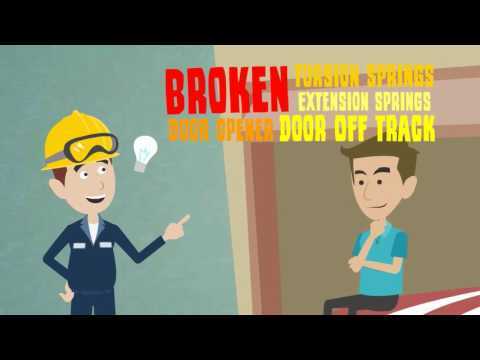 We specialize in installing new openers and replacing old springs. 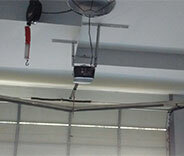 Our technicians have over ten years' worth of experience and all the knowledge necessary to handle any possible problem. We always make sure to bring all the required tools and replacement parts with us in order to be able to handle everything from misaligned tracks to worn rollers on the spot. 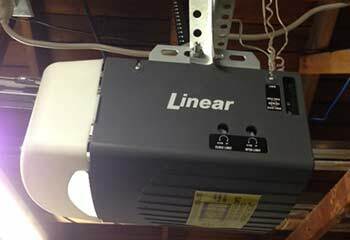 We've been helping local homeowners with their automatic garage door systems for a long time, and we can take care of anything you need us to take care of. 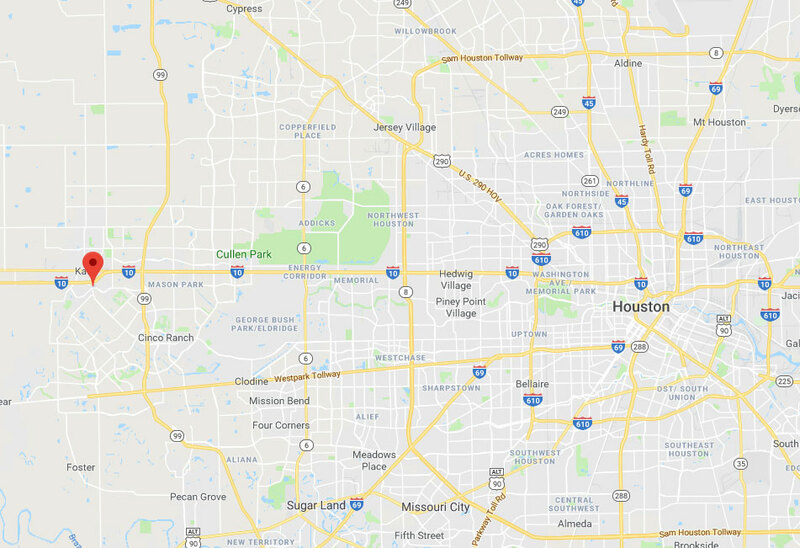 Check out the following projects to see what we can do for you. 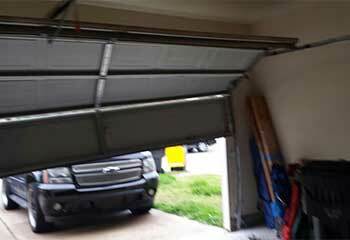 This customer wanted us to install her new garage door! Learn more here. 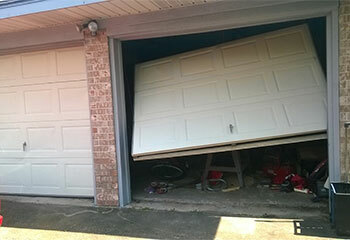 After his teenage son accidently damaged his garage door, this customer called us for help. Learn more here. This customer's door was hanging unevenly and couldn't go up. We managed to help. Read more here. This customer wanted to upgrade to a quieter and more user friendly opener. See how we helped. You really helped me quite a bit and the new door you helped me and my wife choose looks great and moves very smoothly, so thanks again. 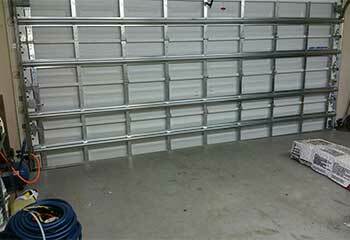 The new garage door you installed for me looks absolutely fantastic! Thank you guys for helping me find such a beautiful model. It was a great decision calling your company after my neighbor accidently hit my door with his car. The new panels you installed look great. Thank you!